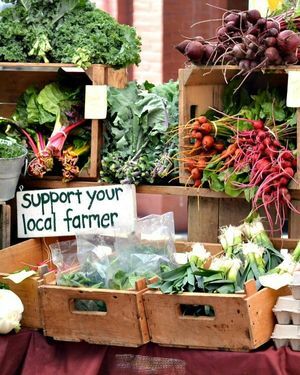 Buy directly from our local farmers. Caswell Farmers' Market in Yanceyville is open Thursday afternoons from 4pm too 6:30pm, April 25- August 29, 2019 (closed 7/4). Our address is 2246-2252 NC HWY 86N, Yanceyville, NC 27379. Click here to see map. We are always looking to add local vendors and we welcome one local charity to fundraise at each weekly market. Applications below. 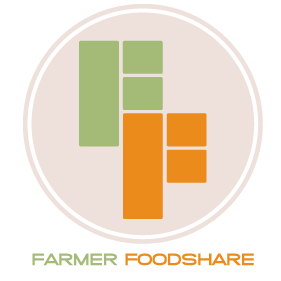 Growers and Producers - apply to be a vendor at the market. Stay Local. We are creating opportunities for local farmers, producers and craftsmen to connect with local customers. 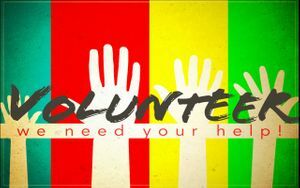 Charities - apply to fundraise at the market. Each week we feature one organization. A fundraising event at the Caswell Farmers’ Market can help raise the profile of your organization’s cause within the local community and attract new supporters. Donation Stations provide fresh, healthy vegetables to the food insecure community who might not otherwise have access to fresh produce.